What’s a Canadian summer without a weekend getaway to the cottage or trailer! Why treat your home away from home, any different than your actual home! At Coburn, we have coverage for all your seasonal needs, from cottages to water crafts. 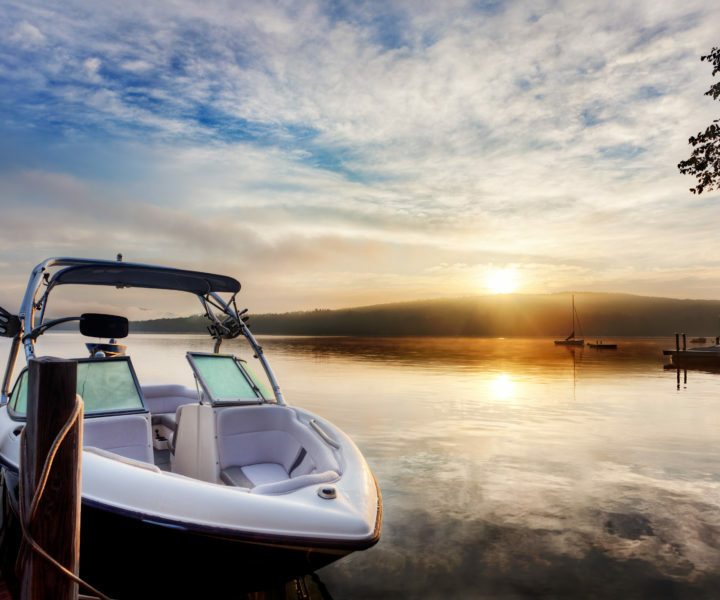 So now whether you’re out on the dock getting some colour or cruising down the lake on your pontoon, we can assure you that we have you covered! Contact us below to learn more about our seasonal coverage options!